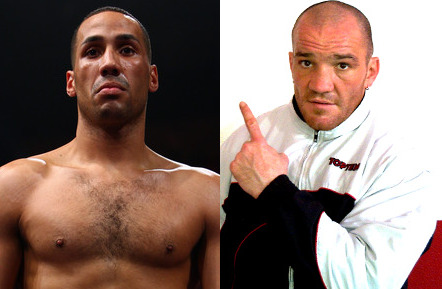 EBU supermiddle champ James DeGale´s defence against Italian Cristian Sanavia will according to Italian sources go ahead in Denmark and it´s said to be a done deal. However, while Round Zero won the purse bids the promoter of the fight will be Sauerland. Date is according to the EBU April 21 but that has yet to be confirmed. Kalle Sauerland tells Danish media today Mikkel Kessler indeed will take on WBO supermiddle champ Robert Stieglitz as planned April 14 thus at least partly killing the rumor of Kessler vs Magee and Sanavia vs DeGale as a double header. James DeGale could - again according to Italian sources - be on his way to be signed to a promotional deal to Sauerland.